A clip to watch. 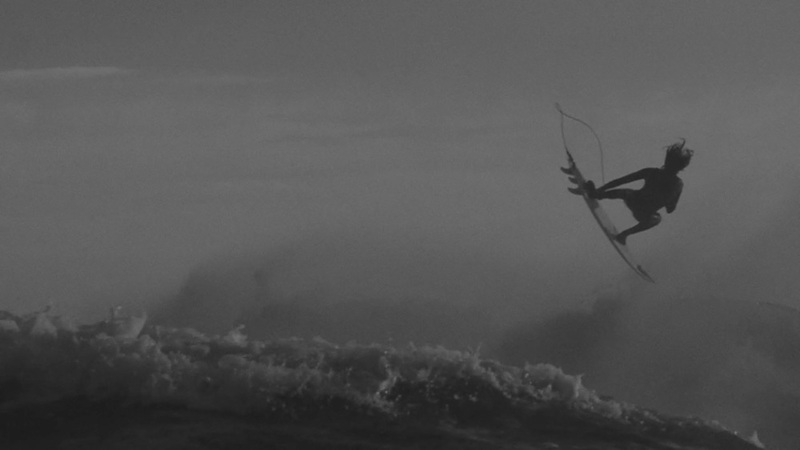 One of the most stylish and mysterious surfers on planet, Craig Anderson, in a clip ‘La Danse Macabre‘ via Desilusion magazine. Anderson talks openly, confessing his natural tendency to being a recluse, making him well suited to a life in the ocean. And with surfing like in this clip, it's a good fit.